Living 100% Debt Free is Possible! It is truly Tonya’s and I’s prayer that we have inspired at least one person to know that living 100% debt free is possible. We paid off a total of $125,000 in 9 1/2 years and in that time we learned some valuable lessons and I wanted to share my top 10 things that you have to do to get there. Doing a zero based budget every month is vital…no exceptions-March was our 115th budget since we started. You have to be intentional and you have to have a high level of contentment–otherwise you are always going to be chasing the Jones’ and trust me you don’t want to do that . . . Love your life, not theirs! You have to have clearly defined goals and post them by the mirror in your bathroom, and have a timeline when that goal will be achieved and track your progress each month. If married, you BOTH have to work together. If you don’t, you won’t get to where you want to go. And you have to be both ALL IN….there is no sorta kinda doing this stuff. Draw a line and never borrow another dime—-NO MATTER WHAT! If you have credit cards, get them out and cut the stupid things up! Don’t give a foothold to any of those people who will tease you, mock you, make fun of you….cuz trust me if you let people know what your doing, you will encounter some of those, so either become a bobblehead when they start in on you, or you might to remove the amount of interaction you have with them. One thing that helped me tremendously was to listen everyday to Dave Ramsey (I have listened to thousands of hours of content over the years). Knowledge is power, and over the last 9 1/2 years I have learned so much that I feel I’m competent enough to help any person who is struggling or has questions. The other thing that helps you to move forward is listening to other people when they give their testimonies on the show on how they got out of debt. Celebrate victories along the way. The last thing that got us to the finish line was to give it ALL to God. If you do, He will be with you every step of the way and the only way to get to the finish line is to NEVER GIVE UP!!!!!!!!!!! Special thanks to Martin and Tonya for sharing their experience. Now, let’s go work on those budgets! You can do it. 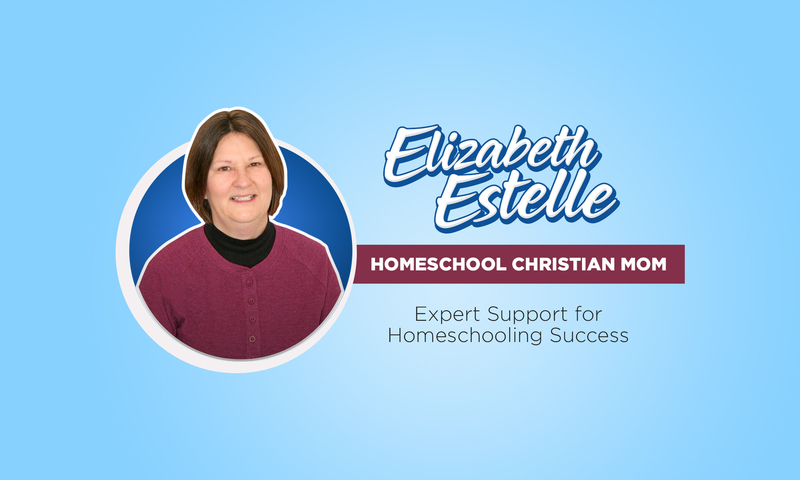 Next PostNext Are You Ready to Stop Home Schooling? Please Don’t! Eclectic Hair Studio, Latham, NY: 95 years of expertise makes a difference. No more hair anxiety for me!